The Indian pharmaceutical business is all set to witness a significant transformation in the near future. The good reasons are many ---- the strengthening of the regulatory norms coupled with a changing market scenario have posed a series of positive challenges both for the domestic as well as multinational companies. 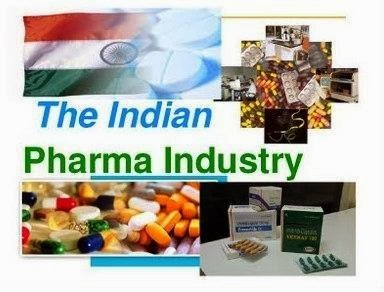 While on one hand the pharma industry is facing stricter checks on manufacturing and quality and good manufacturing practices in domestic as well as international markets such as U.S. and U.K. and on the other hand its margins have come under pressure due to the government’s populist price regulation. the latest standing committee report seeking ban on foreign investments also going to impact the industry which will give boost to the Indian multinationals !